Inspiration comes from so many places: the people you meet, art, life and yes, the places you go (or dream of going). One of my favorite trips to date was to Jackson Hole, Wyoming. Talk about big sky, fresh air, and slower living, that is Jackson. The downtown is quaint and cute, the food is fresh and real, the air is crisp and everywhere you turn there is a scenic photo waiting to be taken. 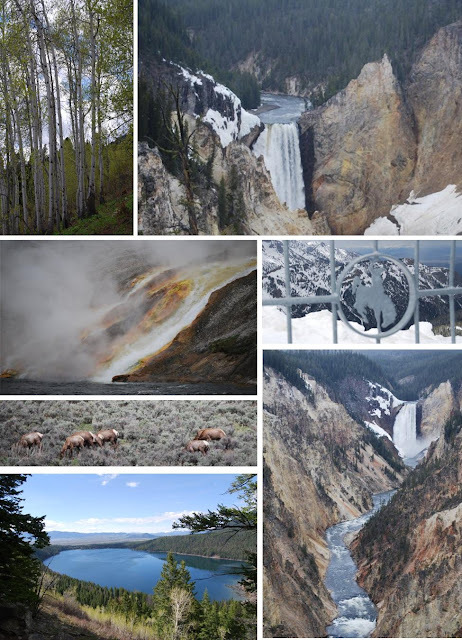 In designing this inspiration board and the matching Wyoming wardrobe I looked for colors that were natural the environment and pieces that were wearable and utilitarian (while still being refined and dare I say, cute)! 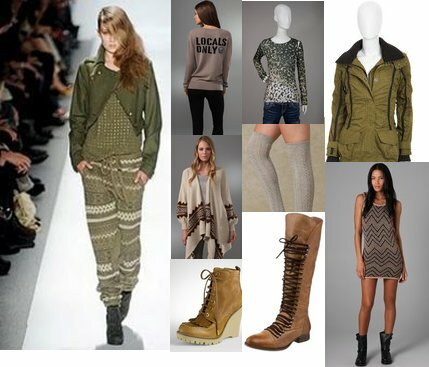 This entry was posted in Fashion Inspiration, Her Closet, travel and tagged fashion, fashion inspiration, hiking clothes, jackson hole, jackson hole clothes, packing for a mountain trip, travel inspiration. Bookmark the permalink.